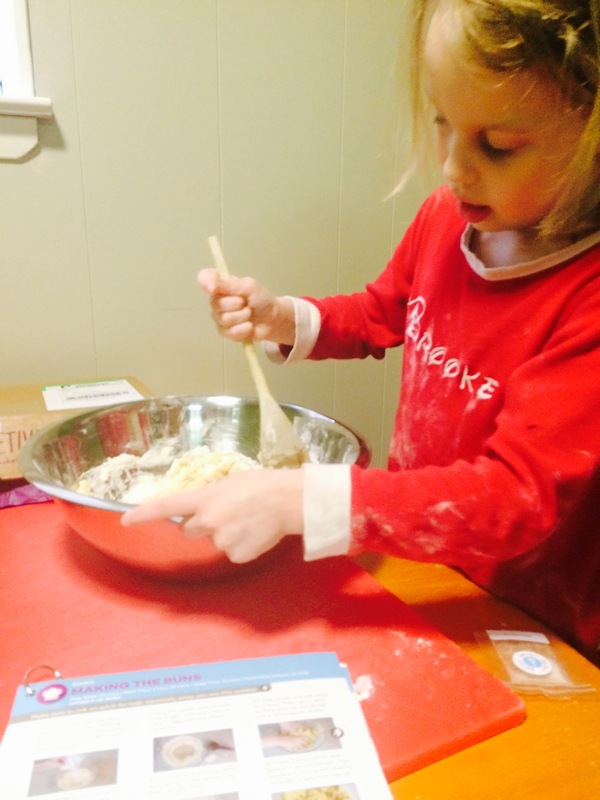 Baketivity is the perfect way to combine fun and learning with delicious baked goodies. I know you’re going to love Baketivity baking boxes because they’re filled with easy baking, fun activities, and great educational lessons. Each Baketivity kit provides scrumptious recipes with pre measured the ingredients pre-mixed, with Baketivity each ingredient comes in its own package. You can assemble the recipe as if you’re baking on your own, and the step-by-step directions make it easy for children to follow. Some recipes include sprinkles, edible letters or other decorating ingredients so it’s more than just the standard cake or cookies. It also includes a lesson and activity so it becomes an entire baking activity. As the company develops more complex products they will start to include decorating tips and eventually may include perishable items. How cool! Brooke was especially excited to be working on new baking projects with me because she knows her little sis is too young for it, so she gets to do this with me ALL BY HERSELF! Yeah! 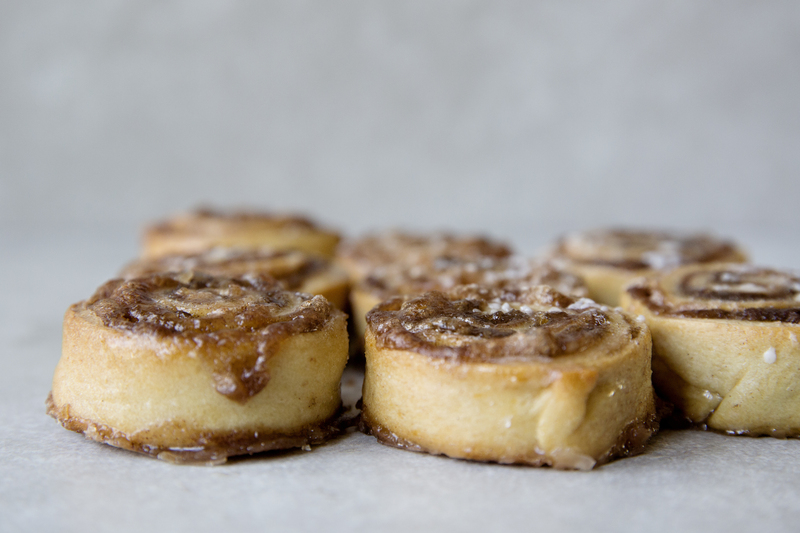 The gooiest cinnamon buns you’ll ever have. Plus, a short, exciting lesson, and a fun game to finish it off! Our first Baketivity Kit was to make Cinnamon Buns and Brooke and I were excited to go through the package. All of the dry ingredients were in neatly labeled air-tight sealed packages, which was really nice. While it’s an all‐in‐one Baketivity kit, so you get a complete baking experience without finding recipes, shopping, or measuring, there are a few items we had to make sure we had, such as wet ingredients (eggs, etc.) and the baking pan, of course! Baketivity included a booklet with clear recipes (with lots of pictures), the dry pre‐measured ingredients, plus extra learning and fun. You can keep 1 child or even an entire group entertained; without the extra hassle. Ingredients: Contains flour, sugar, vanilla sugar, dry yeast, dark brown sugar, and cinnamon mix (cinnamon, sugar, confectioner’s sugar, and vanilla sugar). Directions: Easy to make: combine pre‐measured ingredients, add eggs, oil, water, and bake. Brooke and I were very excited to open the Baketivity box when it arrived and we were not disappointed. The box was packed so nicely and the ingredients were tightly sealed and labeled so everything was pristine. The ‘Swirling Cinnamon Buns’ instruction cards were made with highly quality card stock and had lots of pictures and instructions that were simple and to the point. Presentation can be everything, my friends, and Baketivity has their act together. The box contained the exact measurements of the dry ingredients for the buns including flour, sugar, vanilla sugar, dry yeast, dark brown sugar, and cinnamon mix. What we needed to provide to make the buns was an egg, water, oil, cooking spray, parchment paper, a 11 x 17 baking pan, mixing spoon, rolling pin, knife, and a mixing bowl. If you do any amount of baking in your home, you should have all of these items readily available just like us. Each step has a picture with the instructions and there is even a little symbol next to the instructions where an adult may need to help you. The boxes are designed to be for families with a child ages 5-11, and although Brooke has been helping us in the kitchen since she was old enough to stand securely on our Kitchen Helper, I found the information useful. For example, showing Brooke how to dissolve yeast and the importance of that step was definitely something I needed to work with her on, and it provided a great lesson on the baking process. While we had a blast making the cinnamon rolls, we had some down time when the buns were cooling to work on the learning activity with the kit. In this kit, it was all about vocabulary and learning about synonyms and antonyms. There were the definitions of each and examples to see, act out, look for, and do. For example, when talking about short or tall as antonyms, we would bend down low to show ‘short’ and jump up high to show ‘tall’. There were review questions and even a timed word game where Brooke could find the synonym from game cards on the included game board. We really loved the activity and I liked how it was a timed game because it also helped pass the time while our buns were cooling to do an interesting activity that we knew had a specific time limit. Sure, it was a learning game, but it was FUN and only a few words in the game (like ‘bake’ and ‘dough’) were food related, which I thought was smart. The 15-minutes we had to wait to taste our creation went by quickly and I wondered why I had never thought about pairing learning while cooking in the kitchen before now. Before, the lesson was baking, but the vocabulary lesson from the Baketivity kit made the gears in my brain start thinking about incorporating homework and other lessons while we make dinner in the evenings after school. The possibilities were definitely limitless. My Thoughts: I had high expectations for this kit because when you buy it separately and not as a subscription, it’s around 25 dollar per kit. However, the wonderful instructions, the tightly sealed and packed ingredients and included learning activity made this kit well worth the cost. 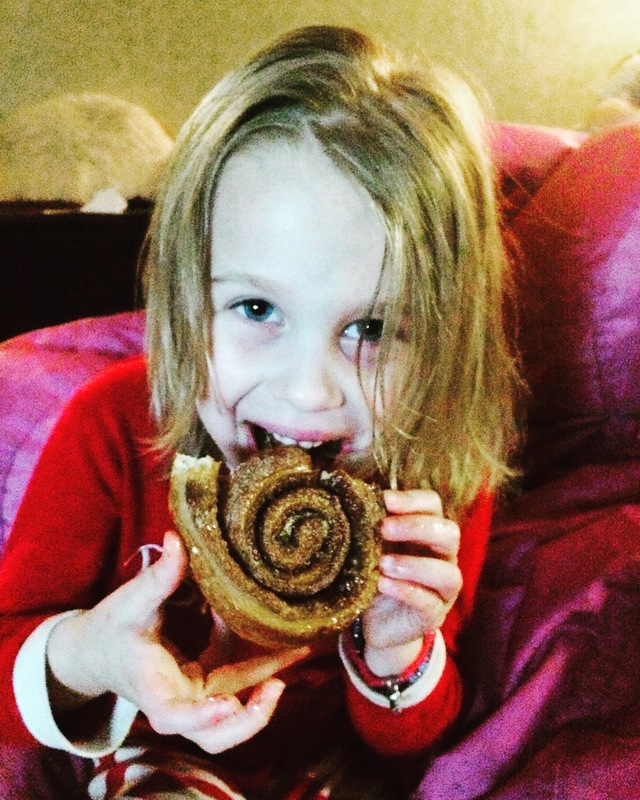 Sure, it mattered that the cinnamon buns were delicious (and they were! ), but I learned more about pairing food and learning that I could incorporate in our future projects. The learning activity was age-appropriate for Brooke and although I think it would be enjoyable for older children, kids closer to 10 or 11 might find this particular learning activity a little easy. Of course, that’s just a guess since my oldest is a first grader! 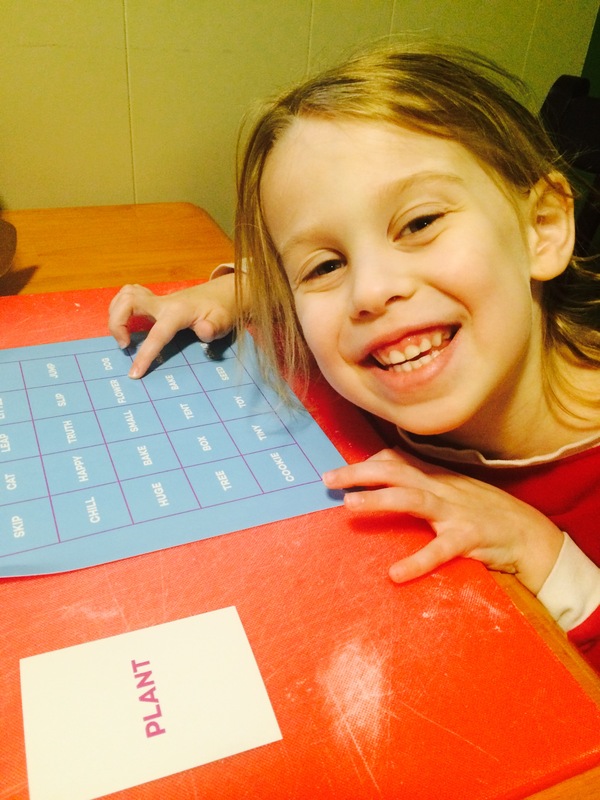 I was very happy with this kit and look forward to doing more in the future – and even creating my own timed learning activities while baking that go along with Brooke’s homework from school. Brilliant! Just gets your mitts on…. 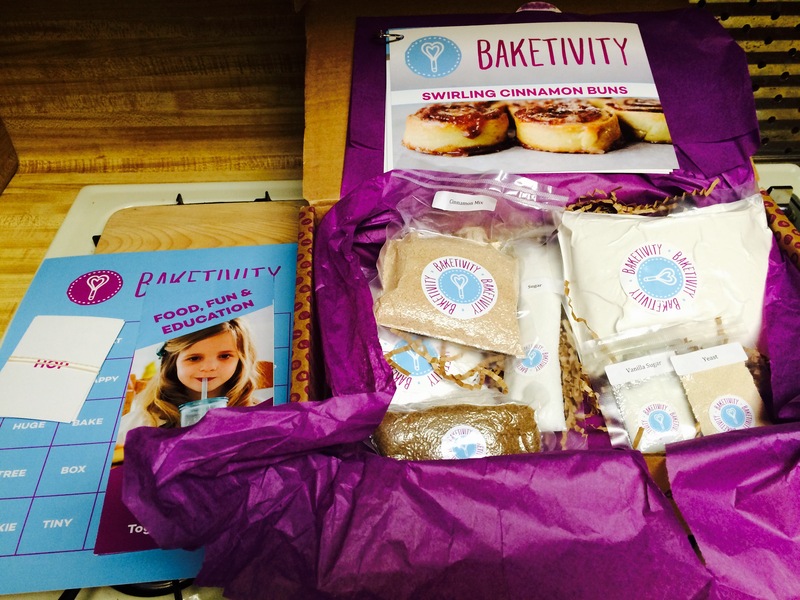 About Baketivity: This New York City’s company dream is to make Baketivity the go-to choice for baking activities. Entertaining kids, and groups, especially parties, is hard work! So, they take the hard work out of baking so you get to have all the fun. Baking is one of their passions in life and they are excited to share it with you.